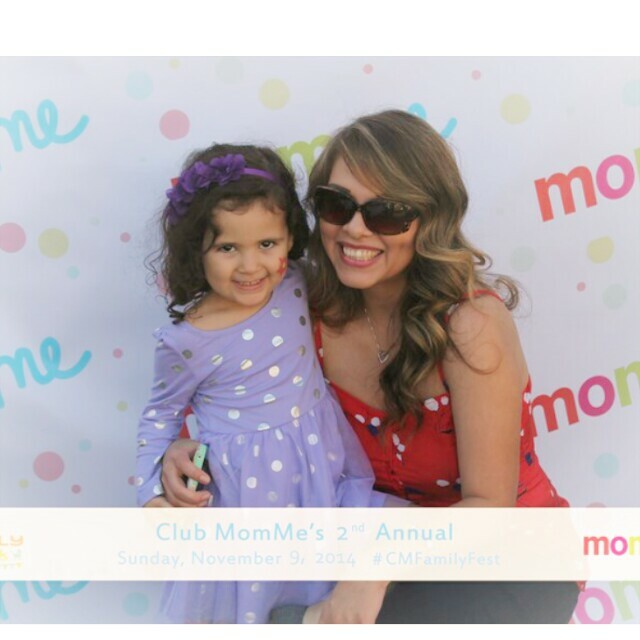 Club MomMe Family Fall Fest 2014: My first event as a blogger! I had the pleasure to attend this years Club MomMe Family Fall Fest Event in Palos Verdes this past Sunday, November 9th. It was extra exciting for me and couldn’t be more grateful for this opportunity because it was my first event as a blogger. My husband and daughter went with me and as a family we had a wonderful time. This magnificent event put on by Club MomMe is an opportunity to try, see, experience, and get to know products and companies that are great for the family. 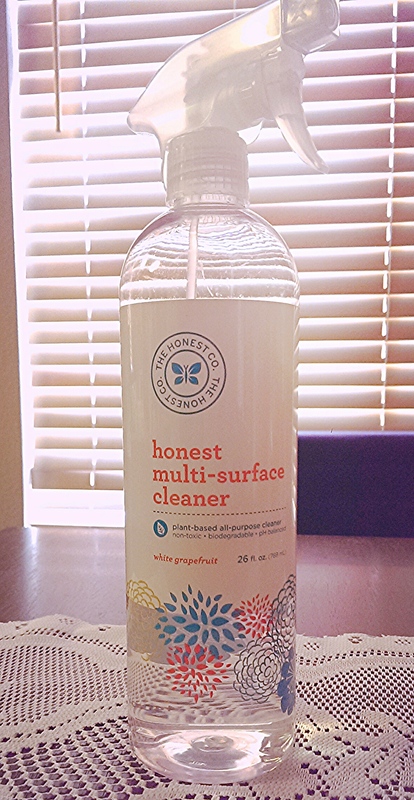 I was able to see lots of familiar products and got to know some new ones. There was also a panel discussion focused on work, life, and balance that included Journalist Lisa Ling, TV Host and Actress Tamera Mowry-Housley, Co-Founder of Petunia Handbags Denai Jones, Radio Host and Best Selling Author Samantha Ettus, and Jamie Lynne Grumet from the cover of Time Magazine- Are you Mom Enough?. 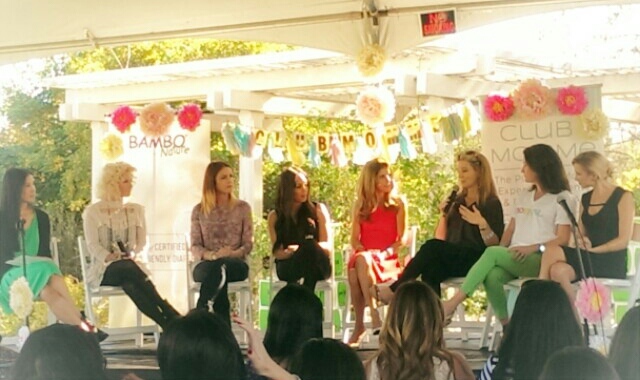 Listening to this panel discussion enlightened me so much. I realized that I am not alone on many things that sometimes I feel that I am. I loved hearing from Samantha Ettus that she makes it a point to make every Friday or Saturday a date night with her husband. She said that if you think about it and discuss it, “should we go?”, “should we get a babysitter?” most likely you wont go; but if it’s scheduled it will happen. In my case it is hard to go out on dates because we have no family close by to babysit our daughter but we do need to make it a priority. I will definitely follow her advice. Another thing that caught my attention that Tamera Mowry-Housley said was to learn to let things go. As mothers we have a certain way to do things and take care of our little ones but when Daddy or someone else doesn’t do it like we would we tend to control and would rather have us take care of it. By doing this we are not helping us at all we need to learn to let it go and understand that Dad can do things too and however they do them is ok. Daddys are learning too and we need to give them that opportunity. I loved this panel and learned so much. • Mixed Up Clothing– A beautiful and unique multiethnic children’s clothing line with fashionable clothes. I had been wanting to meet them and I had the pleasure to do so in this event. My daughter loved the dresses on display. • Essentia Water: Hydration Perfected- A water with electrolytes that is clean and smooth tasting to help your body stay properly hydrated. • Re-Play– Recycled tableware. These were a success with my daughter they are so fun and practical. • Bundle Organic Juices– Organic Prenatal Juice full of great nutrients. • Sprinkles Cupcakes– Famous and delicious cupcakes. • Babyganics– Better and safer baby products. We have just started using their Eczema Care Skin Protectant Cream and it has worked wonders. I will be writing about their products more in upcoming post. • Trunki– Fun and innovative travel gear. • Mendocino Farms– Delicious food. • Kind Healthy Grains– Delicious and healthy nut bars. • Lakeshore Learning Store– A great store for learning toys, crafts, and teacher materials. • Pressed Juicery– Tasty juices. • Macaroni Frames– We received a beautifully wrapped frame from Macaroni Frames and my daughter loved it. A beautiful gift of a special captured memory to send to friends and family. Loved it! • Townsley Portraits– A great photographer, Stuart Townsley, with a great vision for captured memories. Please visit his website for more information on their photography. Overall a great Sunday afternoon at a great event for our family. I learned, enjoyed, and met so many amazing people. I would like to thank Delia Douglas from DDHPR for the invite and for making this experience a special one. I would also like to thank Club MomMe for an amazing event that gives us families a place to learn, have fun, and enjoy in great company.